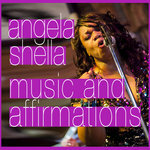 Produced by Angela Shella. 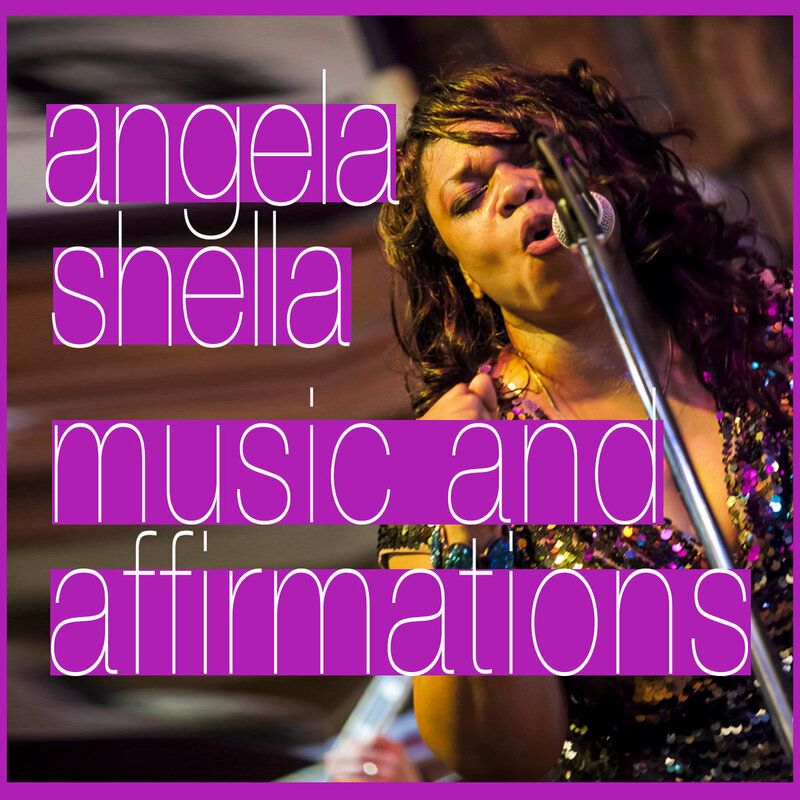 Musicians: Angela Shella - synthesizer, piano, vocals, drum programming. 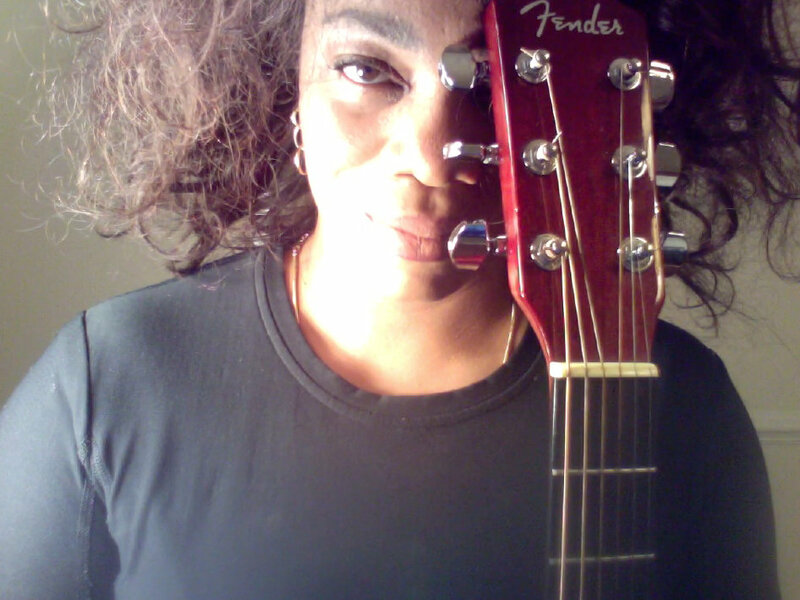 Gary Easter, guitar-live performance. Kyle Duppstadt, drums -live performance. Eric Meyer, Bass - live performance.